Errors are a normal part of speech development and many children do not have perfect articulation until around 7 or 8 years of age. However, there are milestones that children should be making in their progress toward "adult speech." Children who do not meet these milestones are at high risk for not developing correct speech on their own and may also experience frustration with or embarrassment about their speech. Super Star Speech will help you determine whether your child's speech skills are normal for his or her age and will help you to teach your child difficult speech sounds in an organized, yet fun way. Super Star Speech is designed to be used with children ages 3 and up who have a speech delay. It is ideal for use in a homeschool setting. Children who have very delayed speech or many speech sound errors may need a professional evaluation and/or therapy. 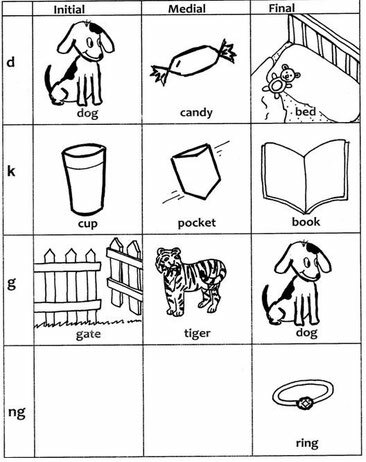 For children who are in speech therapy, Super Star Speech can be used for additional home practice of target sounds. What Do the Super Star Speech Books include? Super Star Speech and Super Star Speech: Expanded Edition each include a simple articulation test to help you determine which speech sounds your child has trouble with. 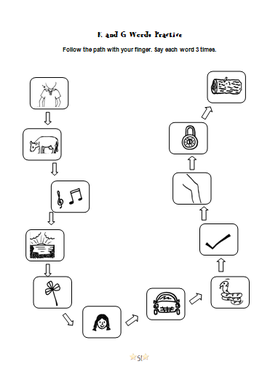 Developmental charts will help you determine which sound to begin working on first. A variety of techniques is provided for each sound, since one or another may work best for your child. Picture cards are provided for practice and for use with games. These may be photocopied for personal use or removed from the book for use. A variety of fun practice activities are including to make daily practice enjoyable. 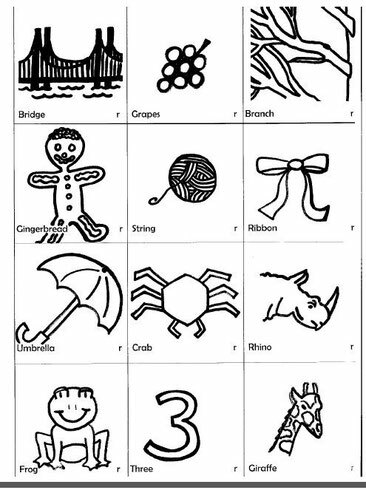 Some activities are sound-specific, while others can be adapted for use with any sound. Which super Star Book do I need? My child has trouble only with the /r/ sound. If your child has only 2 or 3 sound errors that are covered by a sound-specific book, then just order that book. You will not need the primary book, Super Star Speech: Speech Therapy Made Simple or Super Star Speech, Expanded Edition. All the practice materials you need are in the smaller book. For example, if your child has trouble with /r/, then order Super Star R and L. If he struggles with the /s/ and /z/ sounds, then order Super Star S, Z, and Sh. If he has several errors that are covered in different books, then you may order 2 of the sound-specific books or the Expanded version. I'm not sure which sound errors my child has. Super Star Speech: Speech Therapy Made Simple includes an articulation test that will help you identify all the sounds that your child struggles with. This test is, of course, also included in the Expanded version. Super Star R and L, Super Star S,Z, and Sh, and Super Star Ch, J, and Th do not include this test. 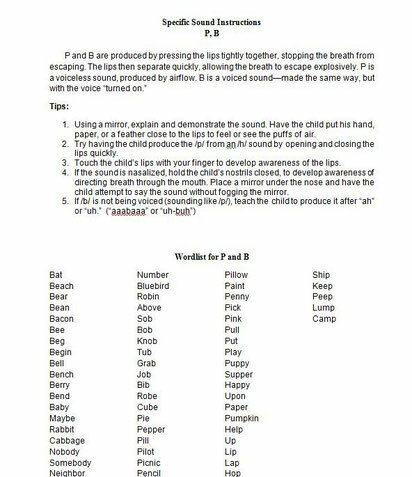 My child has many sound errors or I want a resource to use with more than one child. I recommend that you order the Expanded Edition. This book covers all the sounds in one integrated book. 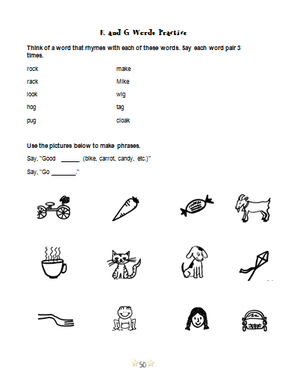 Practice pages, drills, and activities are included for each sound. This edition is available in e-book or spiral-bound versions. Super Star Speech: Speech Therapy Made Simple is another, more economical, option. It was the first book I wrote and has all that you need. 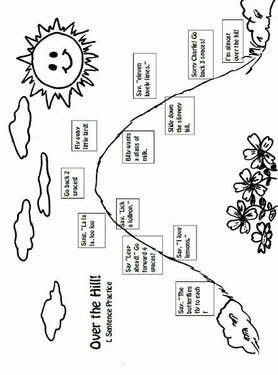 It includes all the same instruction, many practice activities, and 240 picture cards. However, it doesn't have as many practice pages or games as the Expanded Edition. 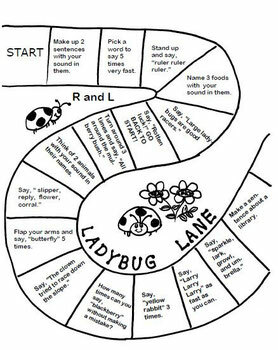 The activities and games are general ones that can be used for any sound and are not sound specific. It is about 90 pages long, while the Expanded Edition has 315 pages. The ring-bound version does have the picture cards and some games printed on card stock for ease of use. The content of the e-books and the print books is exactly the same. The e-books are a more economical option, saving you about 30%, although you will then need to print some or all of the book yourself. Note that you will also need to photocopy the picture card pages in the print books for use also unless you want to tear them out of the book. If your child has many articulation errors, or another type of speech problem such as a language delay or stuttering, or if you are not able to commit to working with your child and his speech regularly at home, please seek the assistance of a speech-language pathologist. Likewise, if your child has a physical problem that affects his speech, such as a hearing impairment, cerebral palsy, or cleft palate, Super Star Speech does not attempt to address those more complex issues.